Hello ! 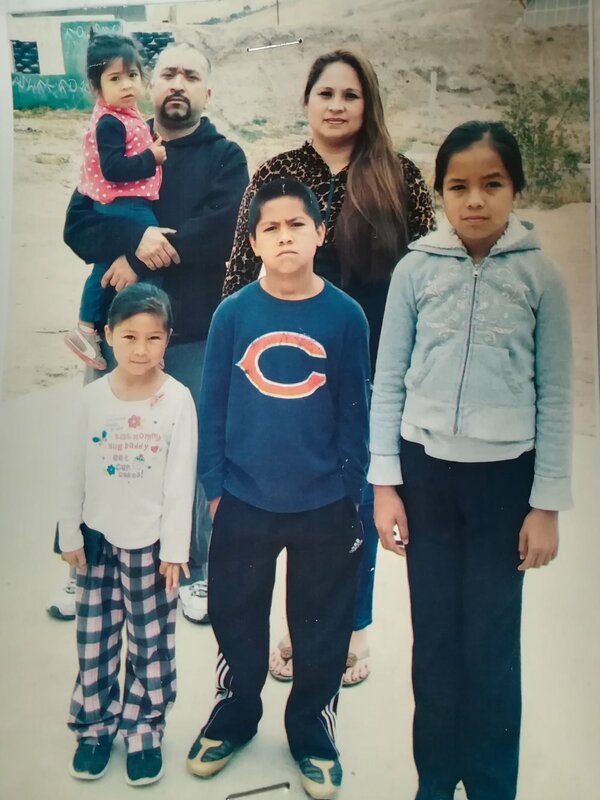 My name is Sagrario, and my family and I live a trailer that is an office that they gave us which does not have what it takes to live there. Thank you for your help in building a house to be able to live better as a family and to be safe.